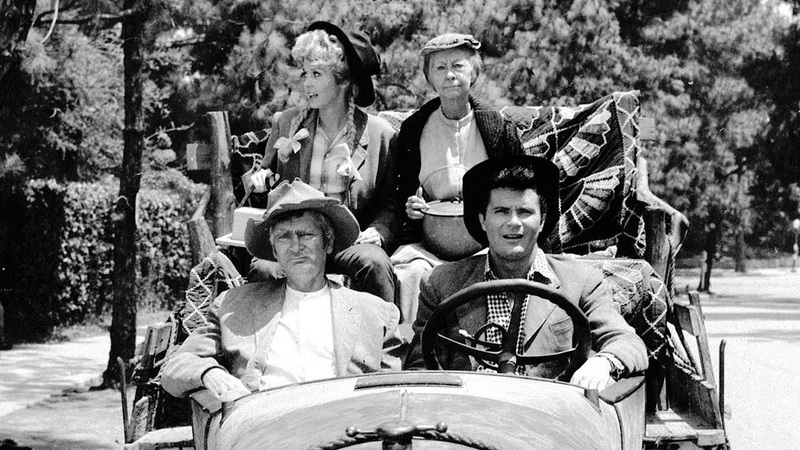 The Beverly Hillbillies is among the most successful comedies in American television history, and remains one of the few sitcoms to involve serial plotlines. It centered around Jed Clampett, a simple backwoods mountaineer who becomes a millionaire when oil is discovered on his property and then moves his family to Beverly Hills. 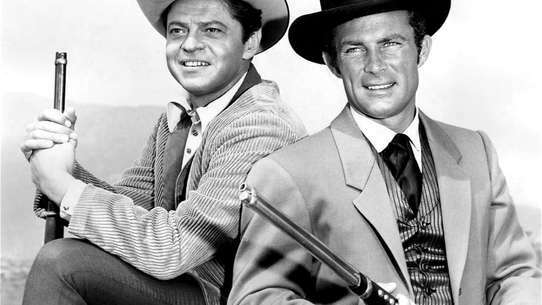 The fish-out-of-water farce ran for nine seasons. Granny threatens to leave unless Elly gets rid of her menagerie. Phil Silvers as con man Shifty Shafer. 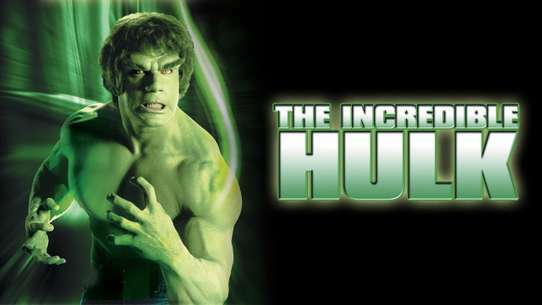 Partly filmed in New York. Jethro spies Col. Dumbarton’s niece through his telescope, but Jed mistakes her brother in a kilt for the niece and elists Granny to help break up a potential marriage. Roy arrives @ the Clampett house hoping to make it in show biz. Problem is, he doesn’t have the money. So Jed decides to back up Roy. Meanwhile, Jethro faces eviction from his office @ the Commerce Bank of Beverly Hills. Mr. Drysdale demands the $5,000 rent. Jed tries to have Jethro become Roy’s agent, but Jethro doesn’t want any country hick acts. So he changes Roy to being part of a group. When Roy’s new act bombs, Jed and Mr. Drysdale advise Jethro to stick with country music after Roy’s record becomes a hit! But Jethro tore the contract and starts begging for Roy to come back! Jane and Jethro become involved in the search for Elly's groom-to-be. Drysdale schemes to evict the Clampetts. Granny and Mrs. Drysdale have a scrap and Jed’s ashamed of Granny for fightin’ with the neighbour. Jethro says that in Beverly Hills everyone rassles, he’s seen it on TV. 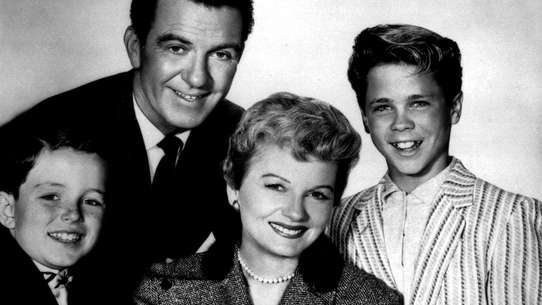 The Clampetts gather around the TV to watch the Boston strong girl battle it out with sweet lil ol’ Rebecca who only rassles to earn money so her parents won’t be evicted from their farm. Granny wants Jethro to take her to the wrestling centre. They’re standing at ringside when the Boston strong girl is beatin’ up on sweet lil Rebecca. Granny can’t take it any more and climbs in to the ring and beats up the Boston strong girl. The hustle and bustle increases as Christmas nears. Jethro arrives in Hooterville wearing the uniform of a general. The Clampetts arrive at their Castle in London and meet the staff and neighbors. Granny thinks her favourite TV soap opera is real. She invites the star to the Mansion because on the show he was sick and she wanted to Doctor him. When she thinks she’s cured him off he goes back to work. Next day Granny sees him sick on TV again, so this time asks Jethro to take her to the TV studio because something there must be making him sick. When they arrive He’s in the operating theatre and Granny takes him home so he’ll get better under her care. Mr. Drysdale wants to go home, but the Clampetts aren’t ready to go yet. Faversham tells him about the Ghost of Clampett castle. Mr. Drysdale thinks this will scare the Clampetts and they’ll want to go home. Mr. Drysdale tells them the story and Jethro wants to hold a seance to contact the ghost. Mr. Drysdale dresses as a ghost and almost has them packing their bags until Granny shoots the “ghost” with her shotgun and he goes howling down the hall. On the trip home Mr. Drysdale has to stand all the way ’cause he can’t sit down. Chaos is rampant at Clampett Enterprises. Sam Drucker (Frank Cady) foments family unrest when he visits the hillbillies. Jogging mania seizes the hillbillies and Drysdale. 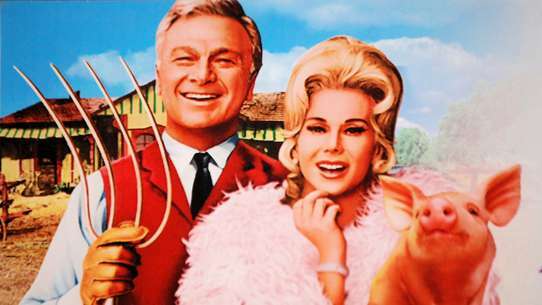 The Clampett mansion may become a hotel for single women. Granny believes that Elly's beau is a web-footed freak. The Clampetts go to war against a school of fish. Rebecca and her Manager come to the Clampetts’ place. The Manager wants a rematch between Granny and the Boston strong girl. Granny says no. Jed offers to pay Rebecca’s parents mortgage and writes them a cheque. Rebecca and Manager want to cash cheque but instead bring Rebecca’s parents to meet the Clampetts. Rebecca’s Manager convinces Granny to fight with the Boston strong girls parents in a tag team match and Granny beats them all single handed. Cousin Roy arrives and wants to open a Hollywood branch of Mother Mabel’s elixir. Granny doesn’t want her old rival Mabel to be sucessful at her expense, so Granny and Jethro set up a stall on the sidewalk to sell Granny’s elixir. That is until a cop arrests them for operating a stall without a permit. Mr. Drysdale flys Mother Myrtle out to Beverly Hills and just as Jethro and Granny arrive home, she sees Myrtle and runs into the house for her gun. Jethro starts his own Hollywood talent agengy called JB Enterprises. His office, the entire 5th floor of The Commerce Bank of Beverly Hills. Meanwhile, Cousin Roy pays a visit when a record agent heard him play back in his hometown. The gang decides to pay a visit to JB, hoping he would sign Roy. Jethro doesn’t want any hayseeds as clients. So Roy decided to pack for home until he saw Elly May in a nice dress. Roy was speechless (seeing Elly in a nice dress), he decides to pay a visit to that record company. A temporary but tempting Italian cook stirs up a storm. 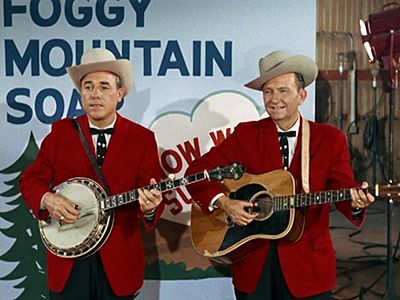 The Clampetts help Lester Flatt and Earl Scruggs make a soap commercial. Granny wants Jed to propose marriage to Miss Jane. He says no, so she asks Jethro. Jethro is going to ask but meets Ilsa on the way and forgets all about it. Granny tells him to invite Miss Jane to dinner at a fancy restaurant where he can ask her then. Granny and Elly sit at the next booth where they can hear what’s happening and coach Jethro when needed. Jethro asks, Miss Jane accepts and Jethro runs. Later Miss Jane reluctantly turns down his proposal.